FLIR has always made important tasks safer and easier with the thermal technology that they adapt into their cameras. 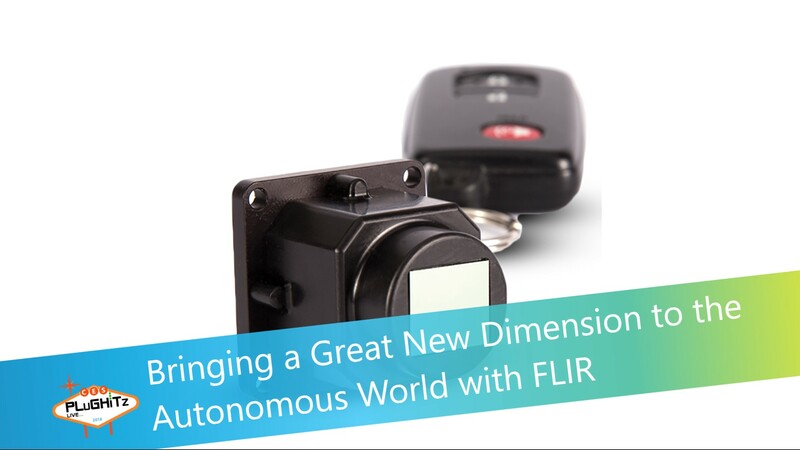 From being able to see people and objects that couldn’t otherwise be seen, to detecting dangerous leaks to handling repairs hands-free, FLIR has touched all of our lives in ways that we aren’t even aware. While we all know that traditional infrared cameras allow sight in total darkness, bad weather and through such things as smoke and haze, FLIR allows for sight behind walls and in ceilings. And lucky for us, they continually find ways to refine and introduce this technology into new products. One of their latest projects is venturing into the ever growing world of autonomous vehicles. On display this year is their new Automotive Development Kit (ADK). This sensor kit is targeted towards automotive software developers that are looking to add a different kind of sensor to their projects. Adding temperature sensing to the existing array of sensors already on autonomous vehicles will significantly increase the overall detection capabilities. These sensors are not meant to replace any of the sensors that are currently in use, but to be used in addition to them for an extra level of safety as thermal imaging does not have the same constraints as regular video cameras and sonar detection. Allowing developers to jump right in and discover the possibilities is a perfect way to get things started. On display at the booth was a demonstration using the ADK hardware. In the demo, you could watch a live video of the path next to the booth, and the sensor and software together were able to identify and track humans as they passed by. This is an essential technology to allow autonomous vehicles to be able to progress from level 4 to level 5, the difference between having a steering wheel and not. The sensors come in a few different sizes and lengths, with more improvements in the works. 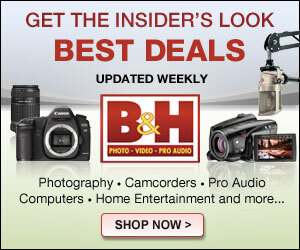 If you are a developer and would like more information on how to get a kit, visit their website at flir.com/adk.